The fantastic Hastings Europa Hotel, located in the heart of the city of Belfast, played host to a fantastic and fun-filled afternoon of team building for over 200 team members from PWC, as they took the sunny streets of Belfast to compete in our incredibly popular GPS Interactive Treasure Hunt event. There was a sense of nervous excitement in the room as our guests came back from morning conference to be briefed on their afternoon activity, but any pre-match nerves were quickly washed away as the 25 teams were handed their tablets and they headed out the doors on to Victoria Street to start their adventure! From Team Sonic and Mortal Kombat’s ridiculous selfie-faces through to Team F1’s tremendous message centre banter, and from jumping into fountains (or, if you were Team Doom, being stopped jumping in) through to sensational MTV movie videos, they afternoon really was one to remember. My own personal highlights included the enormous array of answers we received to the Wayne Gretzky question, as well as Teenage Mutant Ninja Turtle’s ‘happiest man in the world’ Team Photos – what legends! As our teams streamed back into the Grand Ballroom of the Hastings Europa Hotel, and handed back their tablets, there was a huge anticipation as to which team would walk away victorious. Before the trophy presentation, our guests enjoyed viewing all the photos from all teams throughout the day, many of which were greeted with big cheers (and plenty of laughter! ), and which really brought all the entertainment of the afternoon to a grand finale! It was then time for what we had all been waiting for – to find out which team would be crowned champions! But first, we had the Wooden Spoon presentation, which went to Team PGA Golf with 345 points! There were huge cheers as we read out the teams that didn’t quite make it to the top of the pile, and then we had the top 3…! In 3rd position, with 642 points was Team Solitaire, just pipped by 2nd place finishers Sim City on 645 points. But in the end, the much-coveted Team Challenge Company Winner’s Trophy went to ‘Kelly Brook snappers’ Crash Bandicoot with a sensational 660 points – SENSATIONAL! 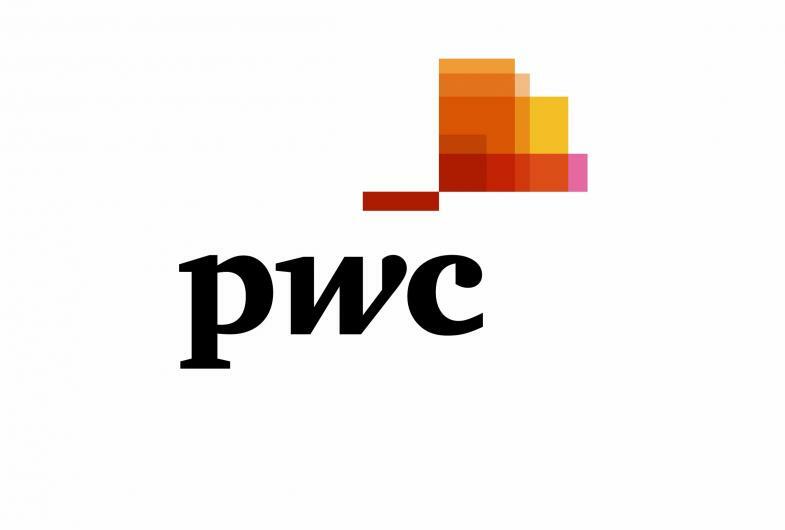 All in all, a fantastic afternoon of team building had been enjoyed the entire PWC team, and our GPS Interactive Treasure Hunt and proved a big success! A massive shout out and thank you must go to Stephanie and Ronan for all their efforts in organising such a brilliant day – well done to you both. We very much hope the entire PWC team enjoy flicking through all the photos and videos from the day – hope these bring back some great memories, and very much hope to see you all again soon for the re-match!